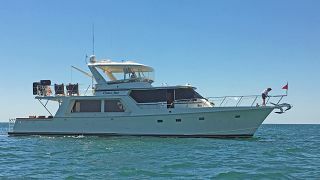 Nordic Tugs, builder of iconic American trawler yachts ranging from 26 to 54 feet, has appointed Luke Brown Yachts as their exclusive dealer for the Southeastern United States. 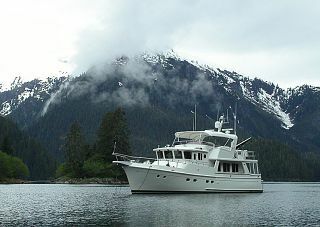 Luke Brown Yachts in the United Kingdom will represent Nordic Tugs in Europe. 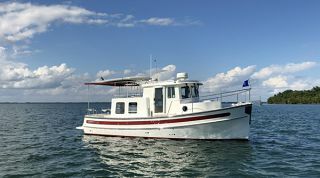 Based in Burlington, Washington, Nordic Tugs draws upon a heritage of excellence and tradition in designing and building seaworthy trawlers with uncompromising craftsmanship, comfort and distinct styling. Nordic Tugs allow their owners to explore, experience and discover a world beyond the break water. 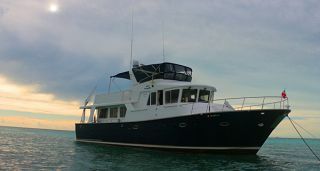 Luke Brown Yachts expects shipment of its first 2014 Nordic Tug 39 at their Fort Lauderdale headquarters in mid-summer. Jim Wilkey, a Luke Brown senior broker will serve as the Nordic Tugs brand manager and sales manager for the Southeastern United States. 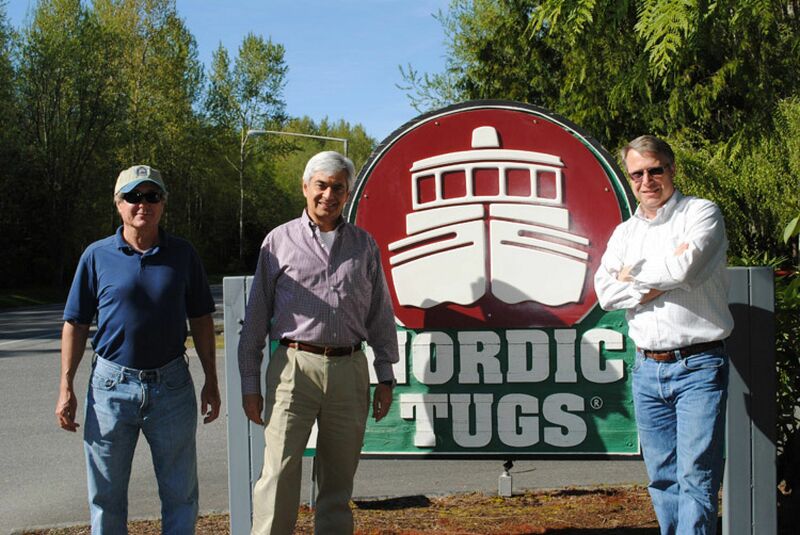 At a recent press conference, Jim said, "Nordic Tugs have been one of my favorite boats since I was a young man. They'll take you anywhere in safety and comfort without breaking the bank. Quality is built in everywhere. I'm very excited!" Derek Jarman, a 20 year Luke Brown veteran, based out of Southampton, UK will serve as Luke Brown's sales manager in Europe. "These boats are perfect for the West and North Coast of Europe and the Med," he said, "I'm sure they will be a big seller here." 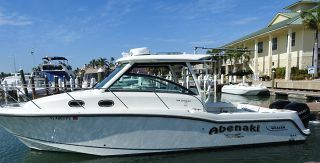 Andrew Cilla, Luke Brown's president, in a recent interview said, "We are all incredibly excited at being appointed an authorized dealer of such an iconic and high quality boat for the Southeastern Region. 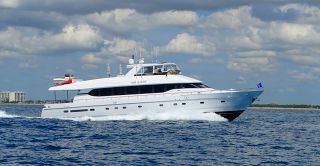 Nordic Tugs adds to our flotilla of offshore and trawler yachts such as Selene, Journey Power Catamarans and Out Islanders." 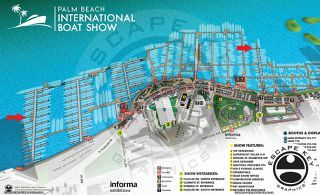 Luke Brown Yachts has been in the Yachting and Brokerage business since 1969 in Fort Lauderdale, Florida and other yachting centers around the World. 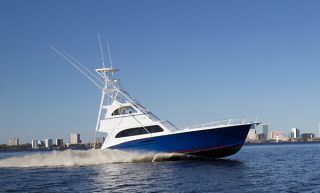 The company prides itself upon being one of the most knowlegeable and professional boat brokerage houses in the industry as well as the definitive leader in new and pre-owned offshore motor yachts and trawlers.